As you research your health insurance coverage options, one term you may see come up again and again is “HSA,” which stands for Health Savings Account. 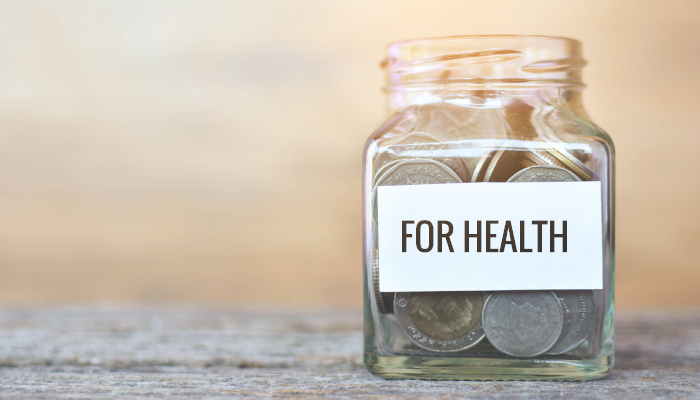 HSAs are becoming increasingly popular as a way to lower your upfront medical expenses and, ultimately, help save you money. But what are HSAs, and how do these accounts work? What benefits do HSAs offer? And do they have any drawbacks? Let’s explore this important health insurance concept. A Health Savings Account, usually shortened to HSA, acts like a personal savings account. However, the funds available in the account are intended to only be put toward qualified healthcare expenses. 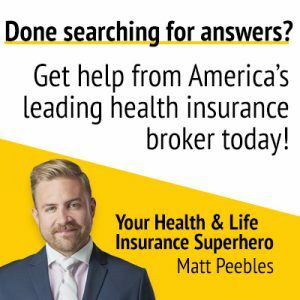 If you have any questions about deductible and out-of-pocket limits, one of your best choices may be to consult with a health insurance consultant, like Matt Peebles of the Enrollment Specialists. (Matt is also one of the top consultants . . . .) We know that healthcare standards and regulations are always changing, and so we can give you all the relevant information you need to compare plans—all at no cost to you. If your plan qualifies as an HDHP but does not provide an HSA, you can open one separately with a financial institution. You must have an HDHP, though, in order to be eligible for an HSA, no matter where or how you set it up. Once you’re enrolled in your HSA, you can start making contributions. You get to decide how much you contribute to your HSA, but there are limits on how much an individual or family can contribute to this account in a given year. If you’re covered through your employer, you can set up automatic payroll contributions to your HSA. In this set-up, you are withdrawing pre-tax dollars from your paycheck and contributing them directly to your HSA. Doing this has some advantages, which we’ll discuss more in a moment. Any unused funds in your HSA will roll over year to year. An HSA is also highly portable, meaning that the balance of your HSA will remain available to you, even if you change health plans or employers. 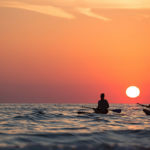 You cannot contribute to your HSA, if you have one, once you’re 65 or older and enrolled in Medicare, but you can continue to use the available funds: HSAs can be used as investment vehicles in certain cases, and these accounts earn tax-free interest. An HSA can help cover many different types of medical expenses; the list above is only a small sampling. In some cases, an HSA can even be put towards paying for some or all of a medical expense that your insurance policy wouldn’t otherwise cover. Remember that the funds in an HSA are intended for qualified medical expenses only. If you withdraw or use the funds in your HSA to pay for a non-qualified expense, you will have to pay income tax on the amount that you use, as well as a penalty fee (this fee is waived for adults over 65). As you weigh the pros and cons of enrolling in an HSA-eligible plan, there are a lot of factors to consider. Finding the healthcare solution that will work for you, your business, or your family is going to come down to your unique circumstances. Our lives aren’t cookie cutter, so your approach to healthcare insurance can’t be either. When you make payroll contributions to your HSA, this amount comes from your pre-tax income. Similarly, any contributions you make to an HSA from your after-tax dollars are also tax-deductible. As a result, making contributions to an HSA can lower your gross income, meaning that you will owe less in taxes at the end of the year. Similarly, if you use withdrawals from your HSA for qualified medical expenses, they are typically exempt from income taxes. Plus, any interest or earnings that come from your HSA are tax-free. One of the biggest advantages of HSAs is that you get to keep the money you contribute, and any interest accrued. So even if you don’t need to draw on the funds in your HSA in a given year, the amount will continue to roll over from year to year. The funds in an HSA are also quite portable, so you can continue to draw from your HSA for medical expenses even if you leave your employer or change health plans. (However, should you change health plans, while you can continue to use your available funds, you cannot contribute more to your HSA unless you are enrolled in an HDHP). When it comes to making payments, HSAs function just like any other bank account, making them a convenient option for reimbursing care providers. Being able to use a debit card or check makes it easy to pay medical providers quickly, and can make it easier to keep track of your records and health expenses. Remember, HSAs are associated with HDHPs. Because these plans tend to have higher deductibles and higher out-of-pocket maximums, they also offer lower monthly premiums. As a result, enrolling in an HSA-eligible HDHP health plan often means lower upfront healthcare costs for you, depending on the level of care you need. At the same time, your HSA allows you to easily save for future medical expenses. 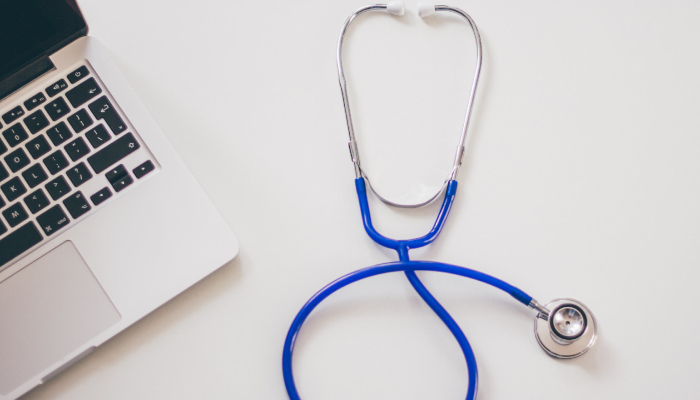 As you look into HSAs, one term that you may see come up is “FSA.” This acronym stands for “Flexible Spending Account.” While FSAs have some similarities to HSAs, they are significantly different in many key ways, and it’s important to understand the distinctions. An FSA is a form of savings that can also be used for qualified medical expenses, as well as other types of eligible expenses, including childcare costs. Unlike an HSA, you do not need to belong to an HDHP to qualify for an FSA. But there are significant differences in how these types of accounts work. With an FSA, you must declare how much you want your employer to contribute in pre-tax dollars; you’re “stuck” with this for a full year, typically. HSAs allow for more flexibility when it comes to contributions. The funds in an FSA are “use it or lose it.” Unlike with an HSA, the amount in your FSA will not roll over year to year. FSAs do not earn interest. FSAs are not portable. You will lose access to your FSA if you switch jobs, and, typically, it is your employer who “owns” the account, not you. 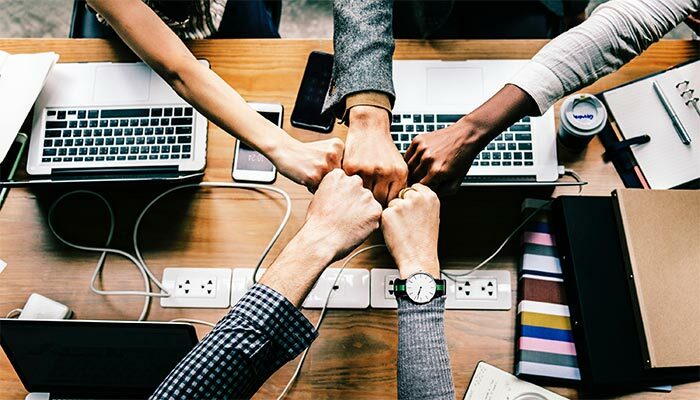 For more insight on the differences between FSAs and HSAs, and which type of account may be the right fit for you or your business, don’t hesitate to get in touch with the Enrollment Specialists. 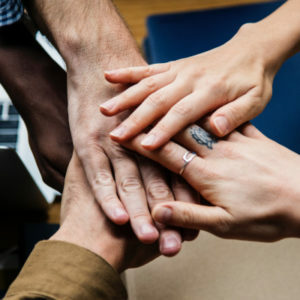 As experienced health insurance consultants, we can help you understand all of your options and help you make the most sensible decision for you and yours. The Bottom Line: Is an HSA Going to Be the Right Fit for Me? So, with all of the above taken into account, it’s time for the big question: Is an HSA going to be right for you? Ultimately, the answer is going to come down to your unique situation. HSAs offer a lot of advantages to the right type of individual or group, but they’re also not going to be for everyone. HSAs tend to offer significant tax advantages, as well as the potential for earnings and investment opportunities. They are flexible and easy to use, and enrolling in an HSA-eligible plan can often help keep your medical expenses low. If you’re interested in saving for an unforeseen medical emergency, while minimizing your monthly payments, an HSA may be a great fit. However, HSAs can come with some drawbacks. For instance, the HDHP required to start an HSA isn’t going to be the right fit for everyone. If you anticipate having to go to a doctor frequently, or paying a lot in medical expenses, then you may ultimately benefit more from a plan with a lower deductible or more predictable copayments. It’s all going to come down to your wants, needs, and preferences. When it comes to healthcare insurance, there’s not usually a best option—just the best option for you. One of the most important things you can do as you weigh your choices is to talk to an experienced health insurance consultant. A health insurance consultant can help you to understand all of your options, and ultimately find the plan that will truly work for you—HSA or no HSA. Health insurance can be complicated. 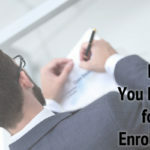 But Matt Peebles of the Enrollment Specialists is here to make it easier—and all at absolutely no cost to you. The health insurance industry is always changing, and it can be hard to know where to go for reliable answers for your biggest questions. Case in point? HSAs didn’t even exist a few years ago; now, they’re commonplace, and millions of Americans take advantage of their unique benefits each year. As our founder and principal consultant, Matt is one of the leading health insurance brokers in the nation. Every day, he puts his passion and experience to work, crafting unique healthcare insurance solutions for individuals, families, and businesses all around the country. As your insurance consultant, Matt will take the time to really get to know you. He’ll be your go-to guy and advocate, helping to field your questions and customize the insurance policy that will truly suit your one-of-a-kind needs. Even better? 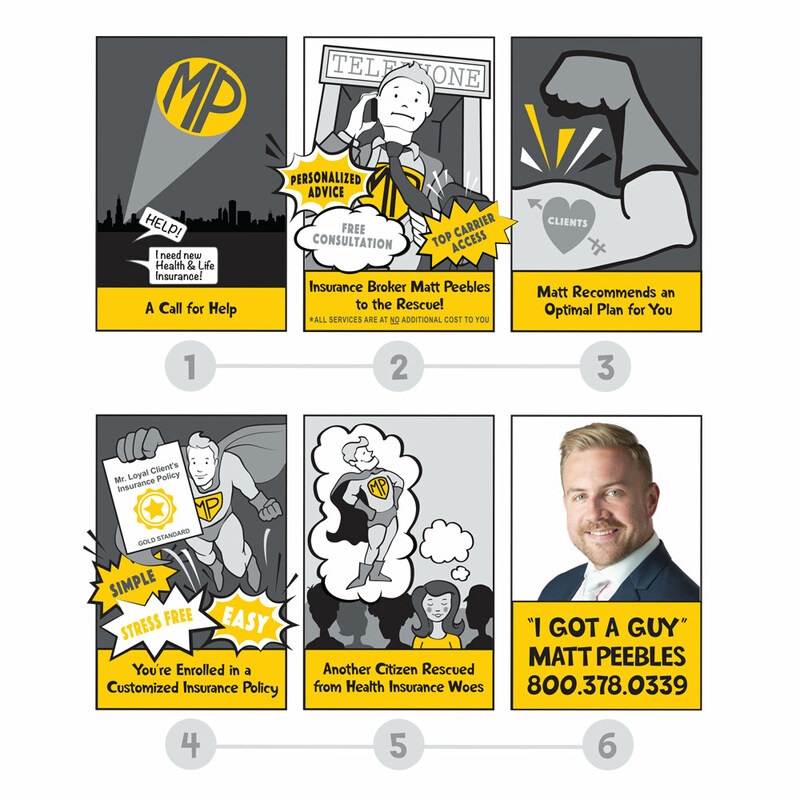 Once you’ve worked with the Enrollment Specialists, Matt will always be just a quick phone call or email away, whenever you have a question or concern, for the entire life of your policy. 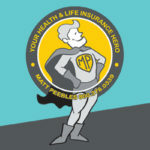 There’s no question too big or small for this health insurance superhero. Whenever you need clarification about your policy, need to ask a question about your HSA, or want an advocate to work with your insurance carrier on your behalf, Matt will be there. Have any more questions about HSAs or FSAs? Ready to find the coverage that truly works for your or your business? Drop us a line today to get the conversation started. 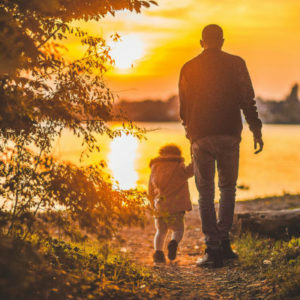 ← How Does Life Insurance Work? What Is Accident Insurance, and Is It Right for You? What Goes Into Getting an Insurance Quote?